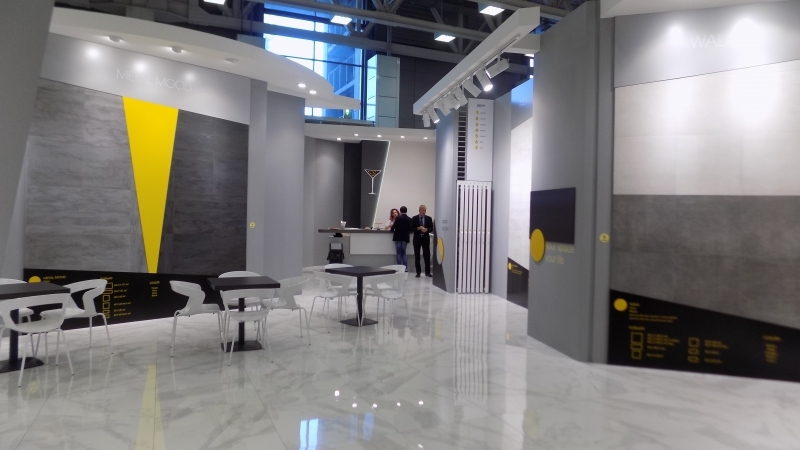 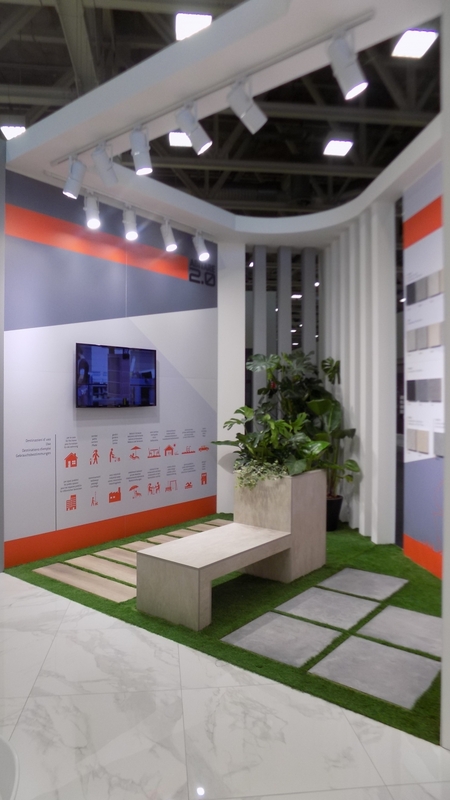 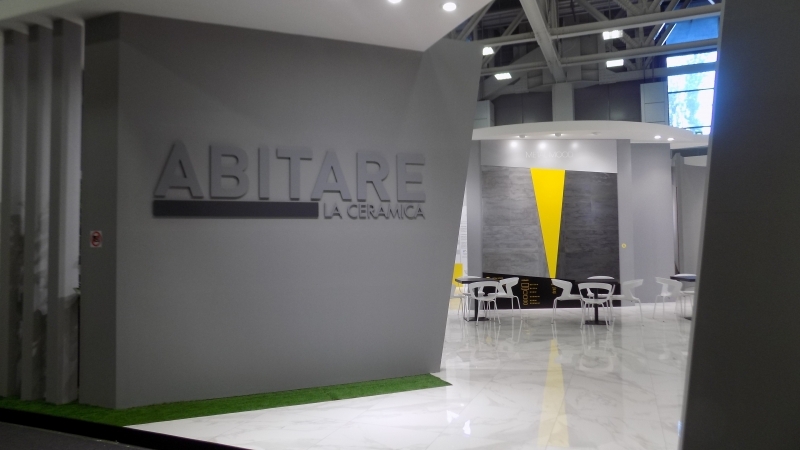 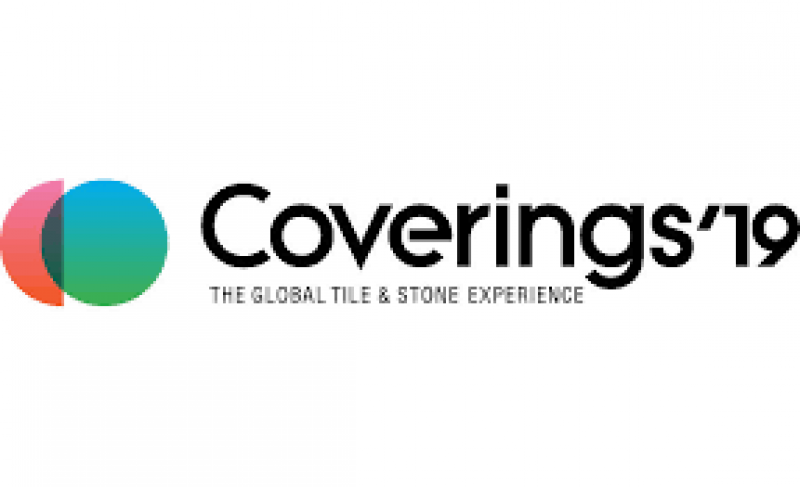 Abitare is ready to welcome you at Coverings 2019, at the Booth 1212 in Orlando from 9 to April 12. 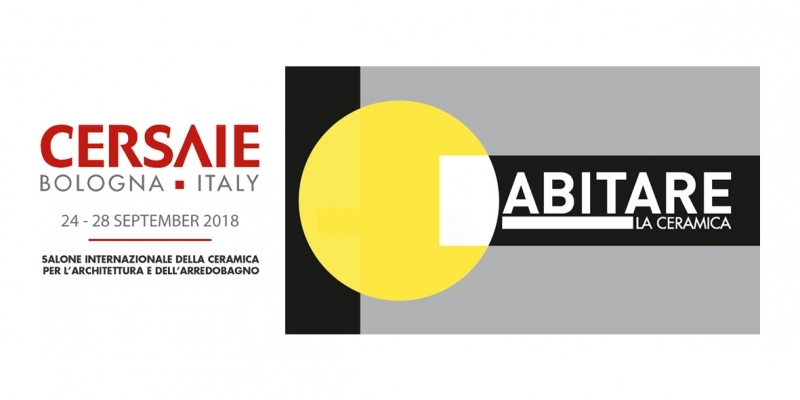 ABITARE is ready to present the new trends! 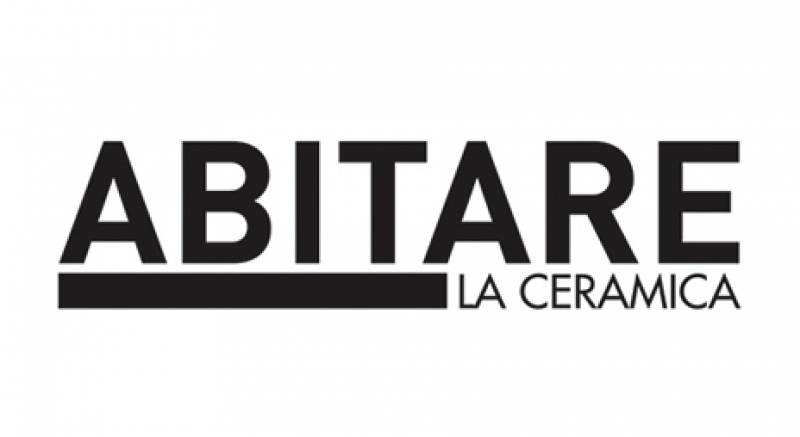 Krescendo Multimedia is behind the new Abitare la Ceramica website. 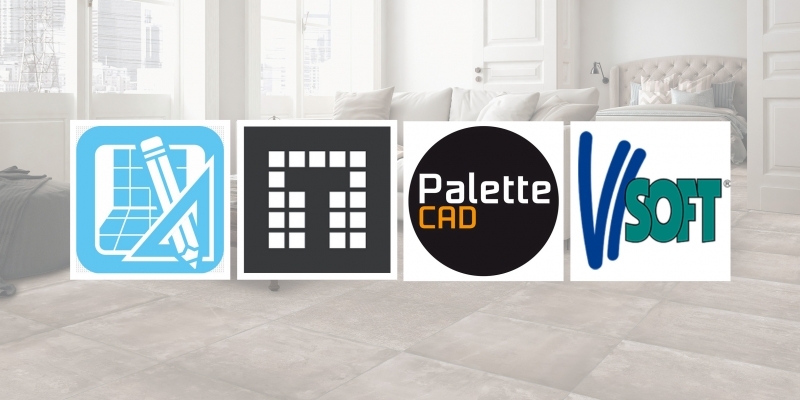 It has a new design, with a modern and functional layout packed with content, and is compatible with all devices. 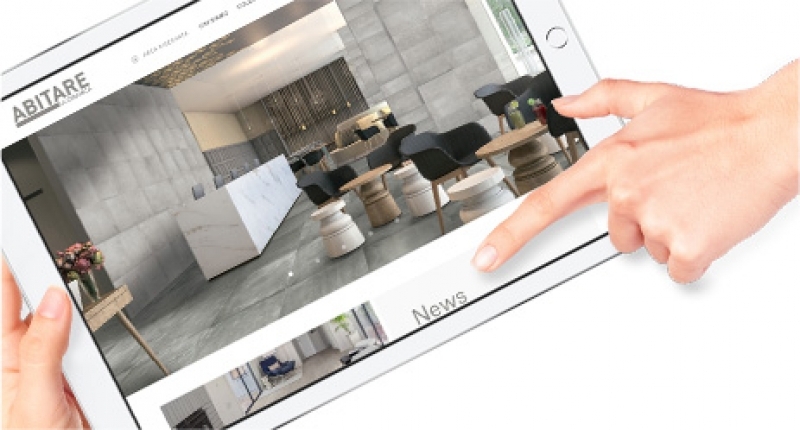 Browsing the website is simple and intuitive. 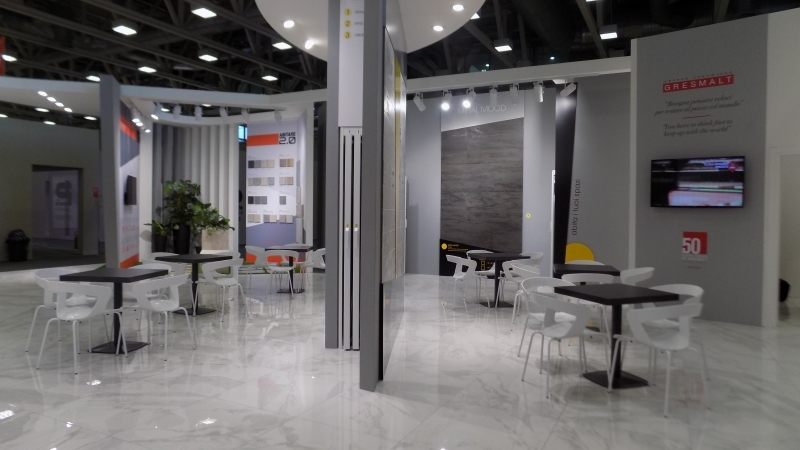 Inside you will find up-to-date information on all our events and new products.